There are 3 reviews of Orange Aoud. An odd little number, which wrong foots the wearer at first into thinking this is high on hygiene what with its soap-and-talcum-powder florals of utterly ambiguous pedigree. Light in a surprisingly un-Montale way, it seems like a ‘why did they bother?’ kind of perfume. But then what started as a pleasant but inconsequential floral starts shifting gears, when first a similarly indifferent attempt at leather (except this smells more like the inside of a rubber washing up glove) and then a pretty vague ‘oud’ (faintly woody and ever so apologetically cheesy, like a shock-chilled brie) join in. Slowly the florals recede until they’re just a fringe and the leather and oud begin to expand and unwind, with a bit of a nod to Montale’s striking Aoud Cuir d’Arabie. Except that this is much politer. And then several hours further, the whole thing starts to turn around with those light florals taking the spotlight again, but this time with their leather and oud heart pumping within. The longer one wears it, the more it appeals but there’s no escaping that this is a pretty subdued offering for this house. And about as orange as spinach. A pretty, floral oud. Starts with delicate orange blossom with hints of leather. Quickly morphs into a light oud scent, framed by floral notes. A simple, light scent. A drop of norlimban... ehm, "oud", into a Fanta bottle. Pleasant opening with a flowery, sweet and delicate orange blossom note, a bit spicy too, you feel this may turn decent, and here we are with the same boring norlimban...ehm, "oud" accord with its pathetic, horrible burnt-rubber drydown. Montale is starting to become the parody of himself. There are no member images of Orange Aoud yet. Why not be the first? 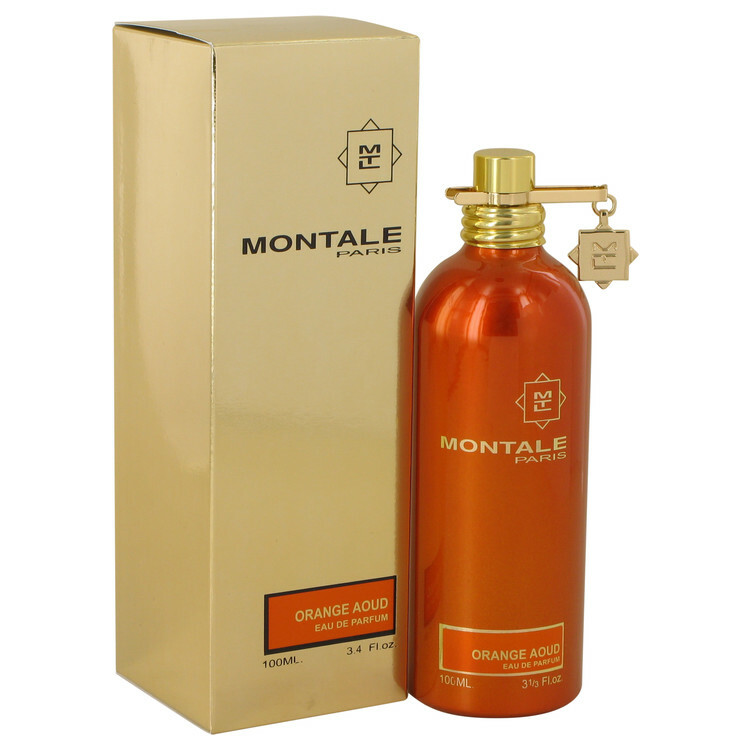 Should I sell Guerlain's Derby and buy Montale's Orange Aoud?